Nassau County Junior Firefighters Association! The NCJFA is an organization made up of over 40 different Junior Firefighter/Explorer organizations from all over Nassau County. We learn and share experiences through quarterly meetings, events and most importantly, through our yearly fire program, Camp Fahrenheit 516, held annually at the Nassau County Fire Service Academy during the last week in July every year. Not yet a member of our organization? Contact us today to find out how to join! 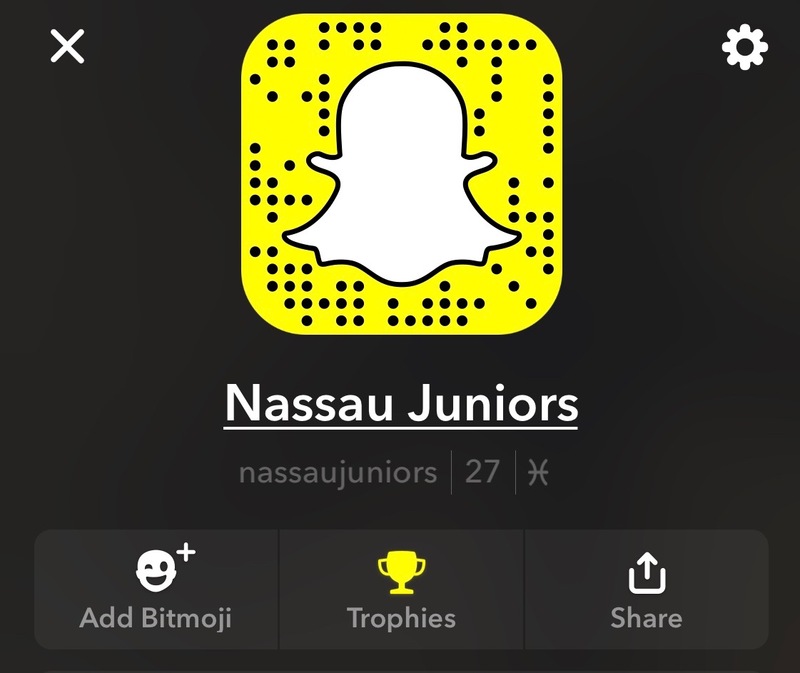 Add us on Snapchat @nassaujuniors for more great pictures and videos on the fly!